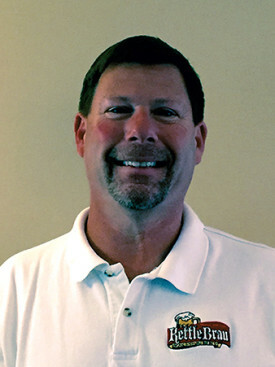 “Musky” Mike Coenen has been the National Sales Manager for Riverside Foods for more than 11 years! He is exceptional in customer service. With his nickname this should come as no surprise that in his off time he loves to fish for monster muskies. Musky’s philosophy is to treat others as he would like to be treated and to follow through with exceptional service quickly and efficiently every time. Jack Youngchild has been with Riverside Foods for 8 years now and enjoys going out and meeting new people every day. He has been married for 25 years to his wife Deanna. They have 3 children; 22 year old twins Britney and Zachary and Courtney, 16. They enjoy time up at their cottage fishing, boating and having bonfires. 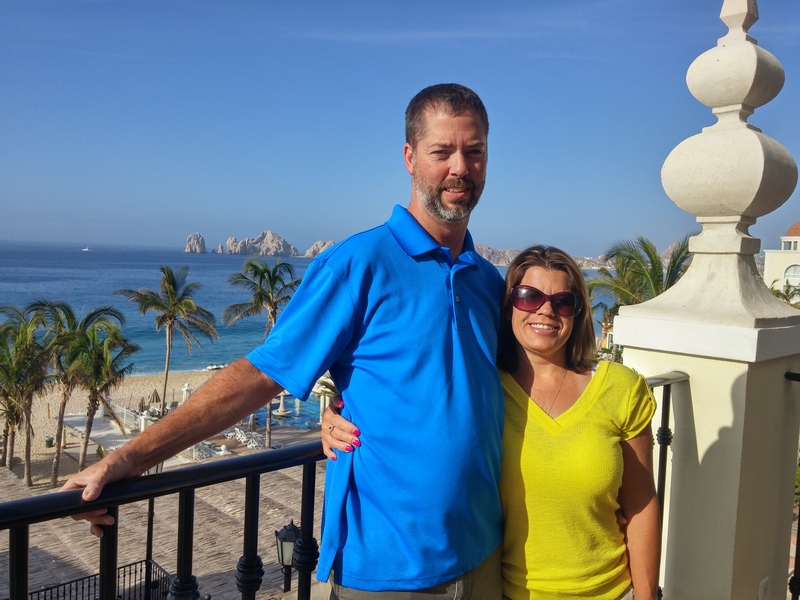 They love to vacation and have been to over 30 national parks and forests including Glacier, Yosemite, Yellowstone, Sequoia, Death Valley, Zion, Bryce and Acadia. Jack has also enjoyed wrestling and has served as head wrestling coach for Manitowoc Lincoln, his alma mater, as well as the Jr Ships youth program. Marc Pagano has been with Riverside Foods for 8 years. Marc is a rep for the Chicago area and his territory includes southern Wisconsin, Illinois, Michigan, Ohio, Indiana, Missouri and Kentucky. Prior to working for Riverside Foods Marc worked for 24 years in the trading pits at the Chicago Mercantile Exchange. He attended St. Cloud University in St. Cloud Minnesota. 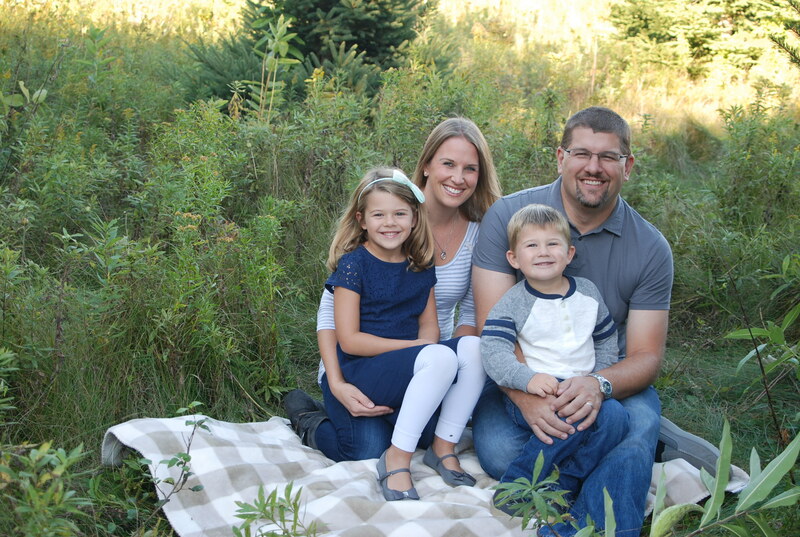 Marc is a varsity hockey coach at Deerfield High School, and in his spare time loves to visit and spend time in Door County, Wisconsin. 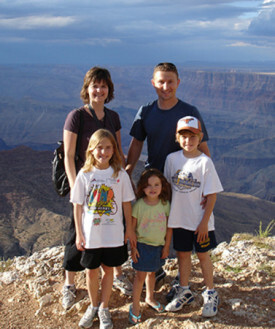 Ken Kornely has been with Riverside Foods for over 11 years. He works in the Northeast Wisconsin area with Badger Wholesale of Green Bay and Merrill Distributing of Merrill Wisconsin. Ken is married with three children and six grandchildren. Kenny enjoys watching the Green Bay Packers and is an avid Milwaukee Brewers fan. Chris has been with Riverside Foods for 2 years. He has been married to his wife Amanda for 7 years and has two wonderful children, Ella and Jack. Chris enjoys the drive to see the places he hasn’t been yet and meeting the people that live in this great state. In his time off he enjoys golf, going to the family cottage and cheering on the Cubs. 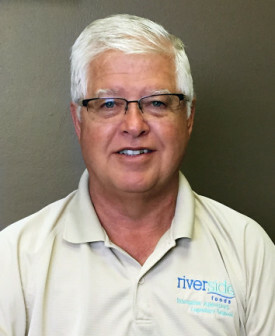 Dan Chappell is a new member to our Riverside Sales Team. Dan has been married for 22 years to his wife Terri. Dan has 3 kids and 1 granddaughter. 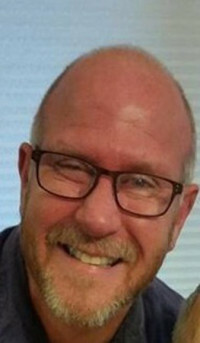 Dan has had previous experience as a Foodservice broker, Distributor Sales, and in Restaurant management. Hobbies include golf and racquetball. Dan is also a volunteer with Raptor Resource, which rescues injured/sick Raptors (Hawks, Eagles, Owls, Falcons) to be rehabilitated and re-released.